The Victorians loved nature and pressing flowers was a means of preserving a beautiful flower. The pressed flowers could be put in scrapbooks or used in decoration. 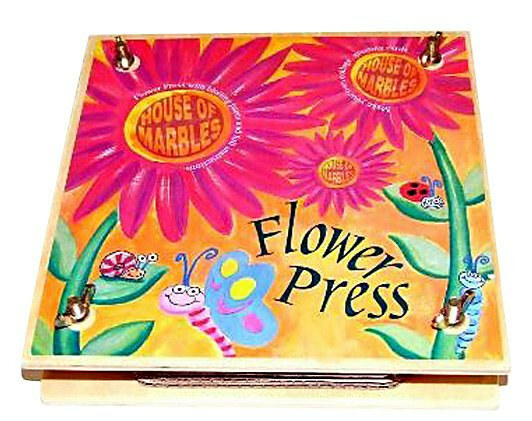 This simple hobby will give much pleasure and is made easier by this flower press. The 20cm square wooden press is held together by 4 metal bolts. 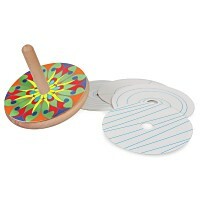 Acid free pressing paper is included as well as corrugated pressing sheets. Instructions are printed on the back of the press so they can't be lost. Recommended for ages 5 and up.